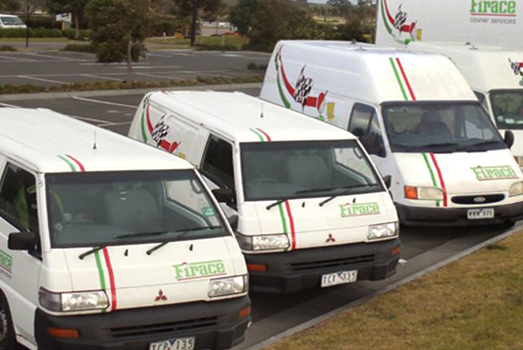 Firace Courier Services was established in 2004 as a company providing outside hire services to the Transport Industry in Melbourne, Australia. Within 3 years, Firace expanded its clientele from a single National Freight Distributor to working with the world’s biggest logistic companies. With our core values relating to complete transparency and honesty, Firace Drivers willingness to achieve the standards and effectiveness of the client, firmly ground the company as a preferred Outside Hire Agent with some of the world’s most innovative and successful transport giants. 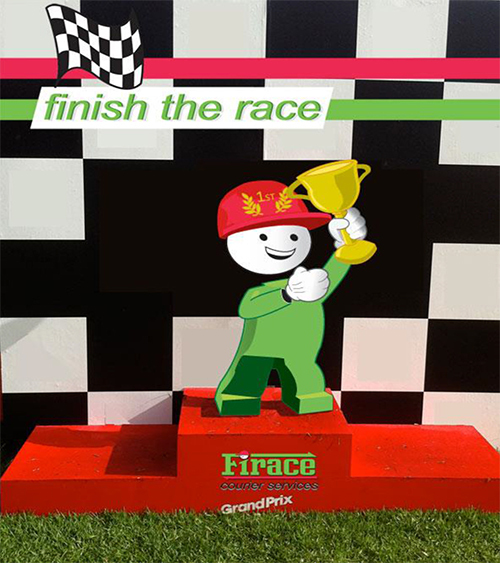 Today, 12 years on, Firace has been at the forefront of the huge technological advances in the transport industry. A company born in a truly dynamic and cutting edge era of mobile communication connection. This has enabled us an exclusive insight into the future of everyday logistics. In a sense we have already participated in the refining and perfecting of the delivery service via live trace and tracking of your consignment.